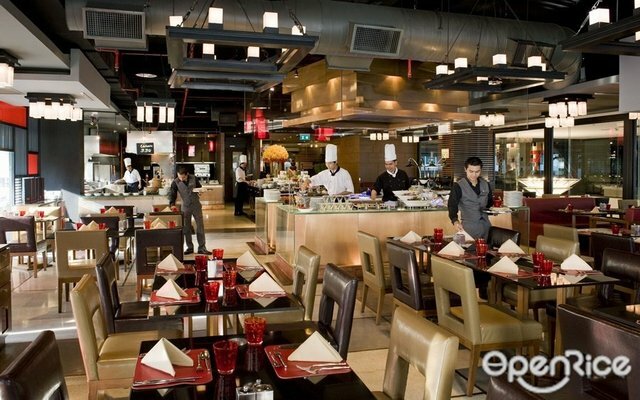 OpenRice members select this booking offer when booking table through OpenRice. This offer cannot be redeemed for cash. The restaurant reserves the final right of decision on all matters concerning the use of this offer. The offer provided by the restaurant concerned will form business transactions between customers and the respective restaurant. OpenRice.com will not be liable for any responsibility. This offer cannot be used in conjunction with other discounts or promotional offers. This offer is valid until the expiry date stated and is not refundable. This offer is applicable to dine-in only. 10% off for food only. 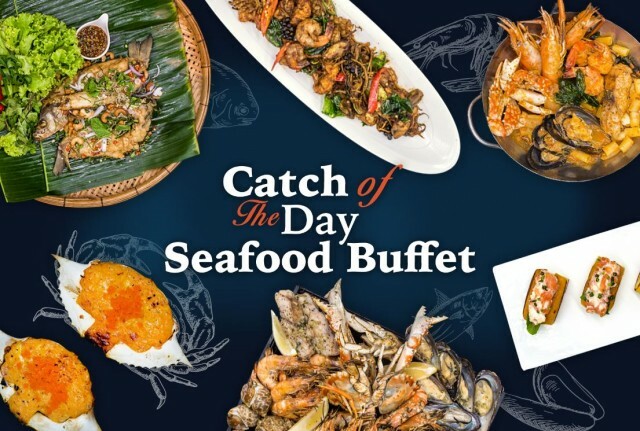 50% off on Catch of the Day Seafood Buffet.